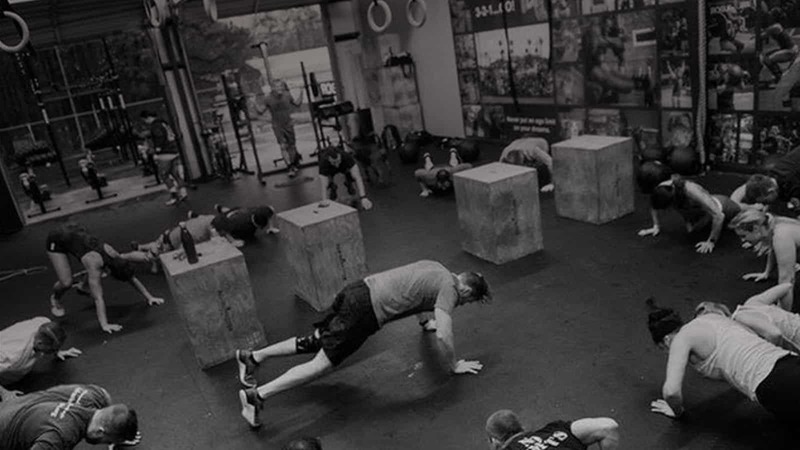 In the past few years, a little buzz has started around the idea of combining addiction recovery and Crossfit. Crossfit journals and recovery communities share stories of people who claim that Crossfit and recovery are the same thing. But why do the two go together so well? Addiction recovery can become all-consuming, especially when staying at a recovery center. When every minute of the day is filled with the struggle, it’s easy to become discouraged or overwhelmed. Crossfit provides another focus, a good distraction from the hard work of recovery. You can set measurable goals and feel yourself progressing. During recovery, addicts often lose or reject the community they have been part of—whether it’s a gang or enabling friends, the community that surrounded an addiction is frequently bad for recovery. Creating positive new communities is an important part of starting and maintaining recovery. The Crossfit community is notably accepting and supportive. This is not like a gym where you can get in and out without ever speaking. Addiction almost always hurts health. Most substances wreak havoc on muscle, nutrition, and even brain function. Rebuilding health and creating respect for your body and what it needs is critical to a good recovery. Balance of mind, body, and spirit leads to success in recovery. When you know the strength and capability of your body, why would you risk destroying that? The strength built in Crossfit workouts can lead to more opportunities, like the young man who became a firefighter after getting healthy through Crossfit. Through new connections or increased skills, Crossfit can open doors you never imagined stepping through. People often define themselves through specific labels. Addict. Homeless. Failure. While those labels become more positive during recovery, we find that former addicts often struggle to define themselves apart from their addiction. Crossfit produces new labels. Strong. Fit. Athlete. You know “runner’s high”? Well, the high of exercise isn’t just for runners. Intense exercise (like Crossfit, not walking a treadmill) triggers positive chemicals like serotonin. Releasing those chemicals through exercise makes people less likely to seek the chemical release of substance abuse. Also, triggering those positive chemicals can help regulate moods and cope with depression that can accompany the recovery process. Crossfit “boxes” (what they call their gyms) are available nearly everywhere. In addition, lots of Crossfit exercises can be done with no equipment. Whether you’re traveling or stuck in your house, you can still complete your workout. We are grateful to partner with Crossfit Greenwood, our local Crossfit box, to offer Crossfit programs for residents at Oaks Recovery Center. For all of these reasons, we’ve found the program to be very beneficial in the recovery process.